Since I have some friends that share my same organization obsession, I thought you might too. OR maybe you just need to forward this gift guide on to someone wondering what to get YOU this holiday season. I know many husbands appreciate not-so-subtle hints. 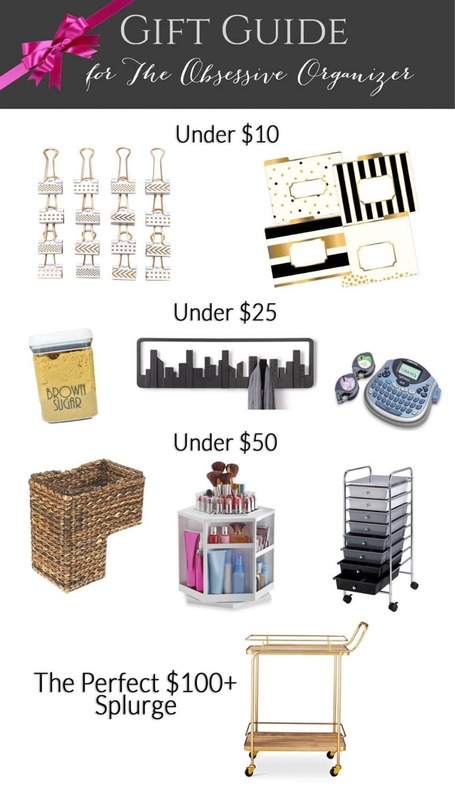 And if organization isn’t your jam, don’t fear, this post is actually part of a HUGE ULTIMATE GIFT GUIDE organized by my amazing friend Jeanette from Snazzy Little Things and she’s got everyone covered. You can find links to all of them at the bottom of this post. And as if that wasn’t enough, you can also find a giveaway for $50 from Crates & Pallet AND a custom set of pantry labels from my Etsy shop! THEN if you hop around to all the other gift guides, every one of them has their own giveaway happening. So grab your coffee, get your credit card, and get comfy because you may finish Christmas shopping today. Wouldn’t that be lovely? from Barker Creek on Amazon. You actually get 12 of them in the package! 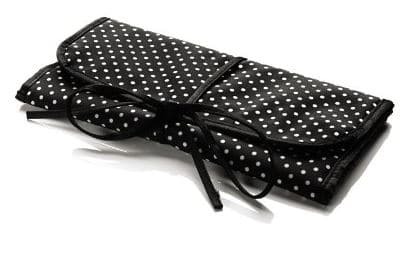 with divided pockets to stay organized on the go. This cute Conair version comes with a lot of style of function for a low price! You could even pair it with a necklace and earrings to create a fun themed gift. You know what the organizing obsessed love to do? Group things together. I know. We’re a little weird. 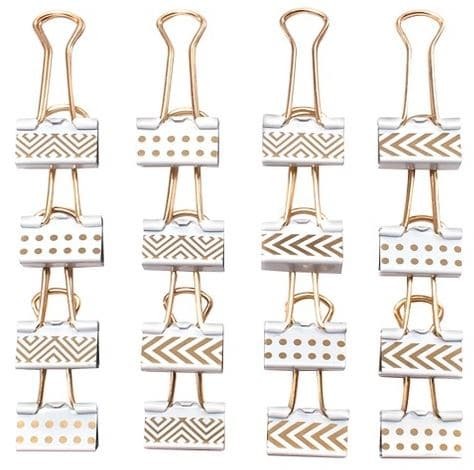 These pretty binder clips would be a great gift, especially if you threw in a container to hold them on a desktop. 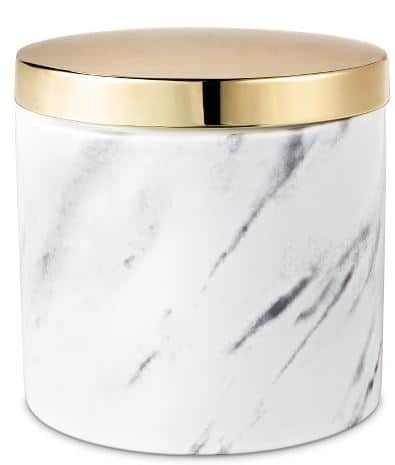 When I spotted this Nate Berkus marble and gold container at Target, I thought it would be perfect in a bathroom or office. Come on, it’s marble and gold for under $10. So good. 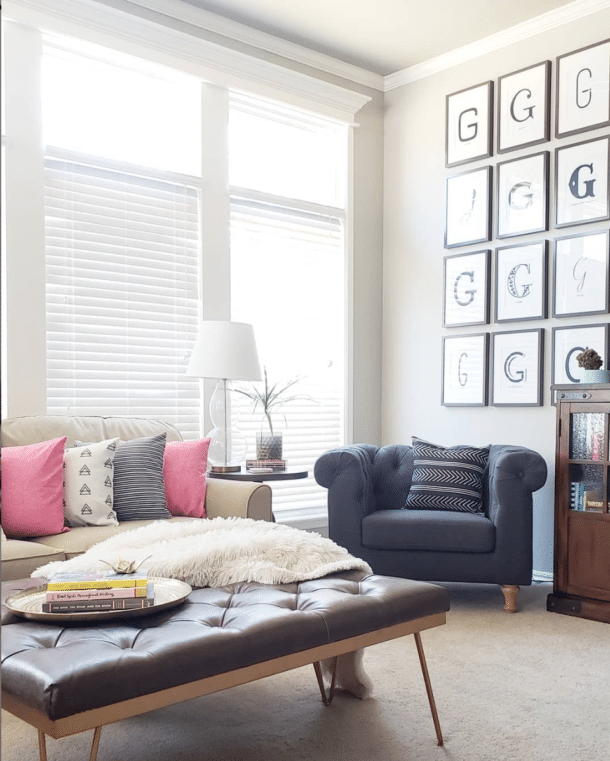 When it comes to organizing, labeling is a big key to KEEPING things organized. 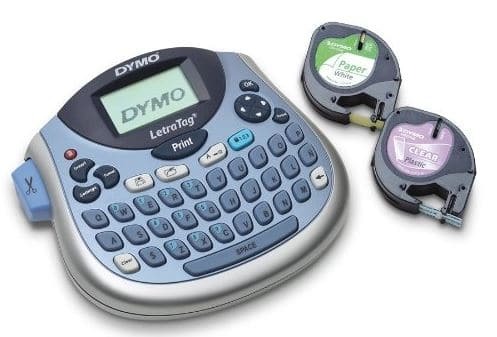 This Dymo label maker is under $25 and has lots of fun tape options like metallics. 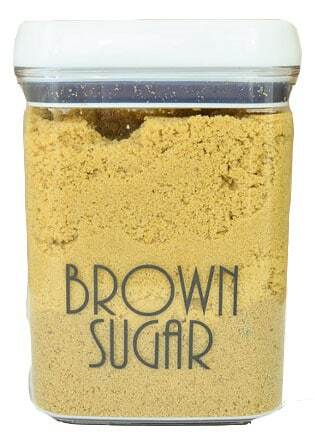 As an alternative to a label machine, I’m going to go self-promotional on you for a minute and recommend custom pantry labels from my Etsy shop! They pair perfectly with Flip-Tite or Oxo Pop containers. is brilliant. It looks great when not in use, and when it’s needed, buildings flip out to become hooks. So smart, and such a deal under $25. would be LOVED by anyone with even a minor organizing obsession. I could be wrong, but I’d bet anyone with stairs in the house has suffered with stuff left sitting on the bottom stairs waiting to go up. 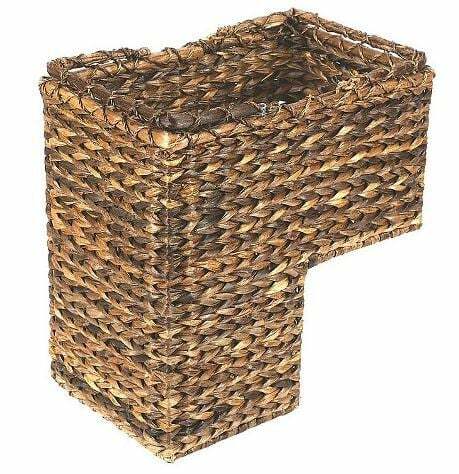 This basket from Target is a little pricey, but boy would it look better than a random pile. I love that it has a handle so you can grab it to carry everything up at once! 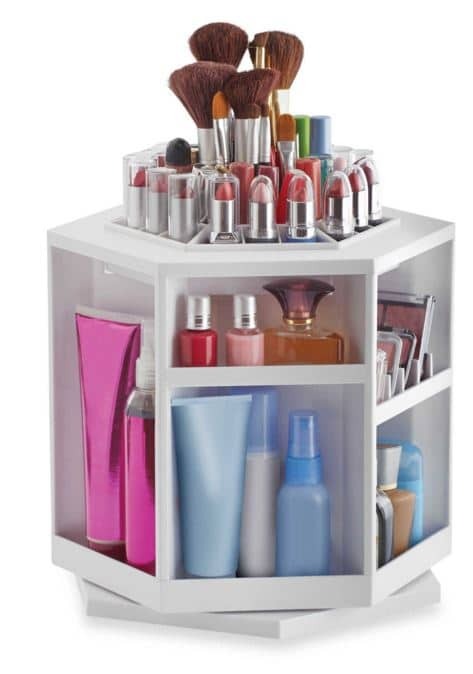 If you’ve got a beauty lover on your list, this spinning organizer from Bed, Bath & Beyond is a great find. Check out all those compartments! If your gift recipient is more into crafting than beauty projects, I’ve still got you covered. 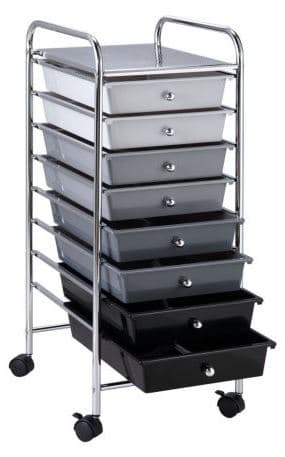 This 8 drawer cart is cute AND on sale for under $50 at Michaels this week. Normal price looks like $79.99, so it’s quite a steal! Now that I think about it, this would be great in an office or even a bathroom too. Do I need one? 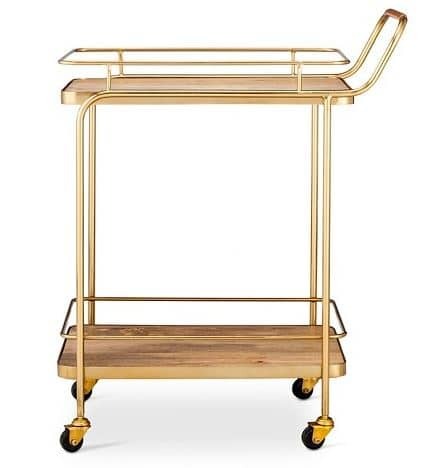 Bar carts make my heart pitter-patter. I’ve got TWO of the older version of this Target classic. One lives in the dining room all the time as an actual bar cart, and until recently, one was used in the office to hold my Silhouette machine. I love the idea of one used as a coffee station too. So many possibilities to organize things on these two beautiful shelves! 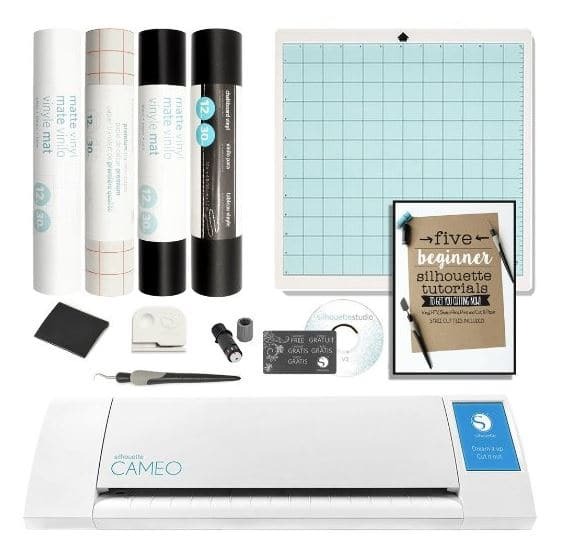 My ULTIMATE organizing tool is my Silhouette machine.In At $250+, you can see why it’s in the splurge category, but being able to cut custom labels out of vinyl whenever I need them is amazing! Now that we’re done spending money, it’s time for the giveaway! 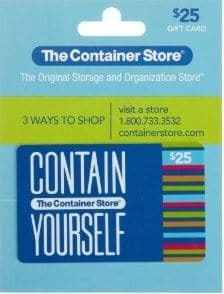 The lovely team at Crates & Pallet is providing a $50 Gift Card at Home Depot. I love that the crates can stained, painted, or even distressed to fit any decor. They also sell pallet pieces, which is brilliant if you don’t want to spend the time or energy fighting to break down pallets on your own. 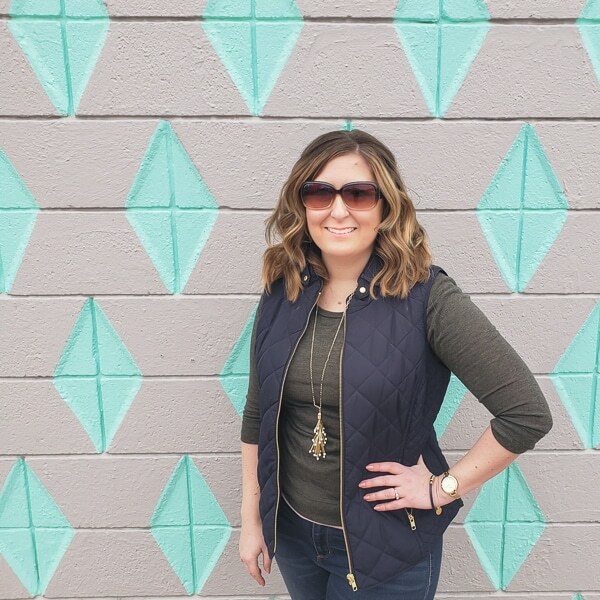 My friend Katie from Addicted 2 DIY made a killer pallet wall with them last month, and I can’t stop oohing and ahhing over it. I’ll also send out a set of custom pantry labels to the winner! And now it’s time to continue shopping with more gift guides. Don’t forget they all have a giveaway too – and some of them are BIG! 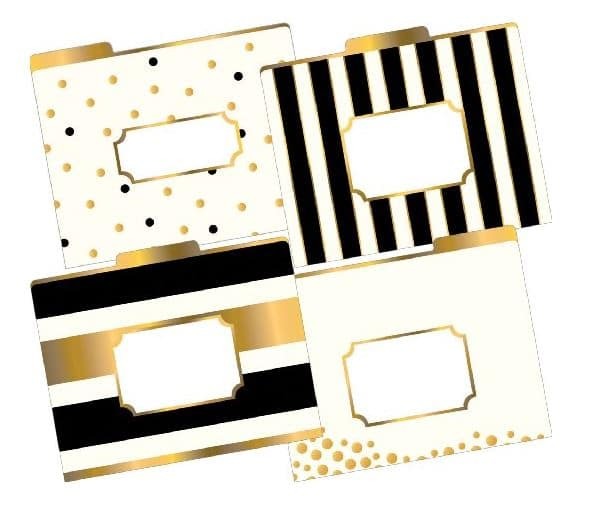 You are so right about the little clips… us organizers love to group things together! One day I hope to get a silhouette until then I’ll just dream! Wow- so many wonderful ideas. I am getting an organizer’s high! Ha! Too funny. So glad you enjoyed it! Great suggestions, I think a few of these will be on my wish list! And thanks for offering a free entry. Not everyone uses Pinterest, Twitter and Instagram (I don’t). You are so welcome! I’m glad you could enter – good luck!